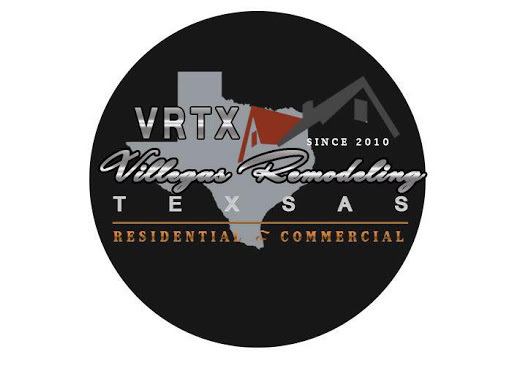 Villegas Remodeling TX goal is to do more than just meeting customer’s home remodeling needs. We listen carefully to our customer’s needs and desires, answer all their questions and go over various aspects of the project. Our licensed contractors all go into depth details about the functionality, purpose and mechanical needs. We can provide you recommendations that point out the pitfalls or possibilities you might not have been aware of. Contact us at your convenience if you require any general contractor services. Our professionals are here to assist you in an approach that you expect and need. The licensed contractors that work for us have years of experience to perform any type of job! Call us now and get a free estimate!